All kinds of vehicles being checked at different points as traffic week began in city for bringing traffic discipline. 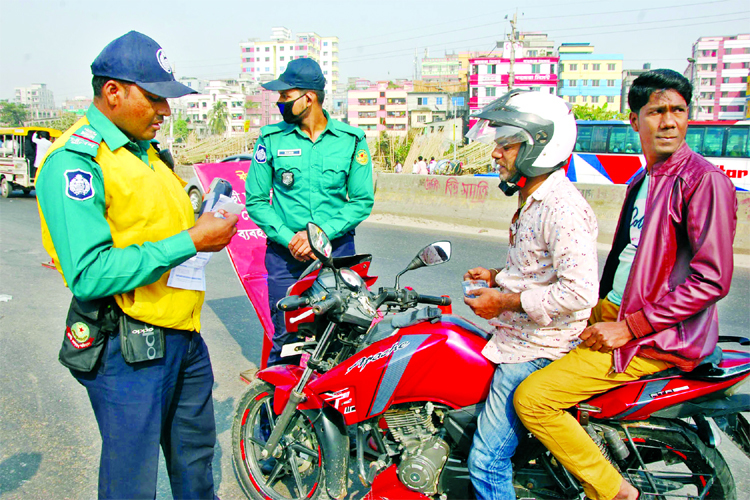 A motor-cycle being halted at Shanir Akhra on Wednesday for not using helmet by the biker. 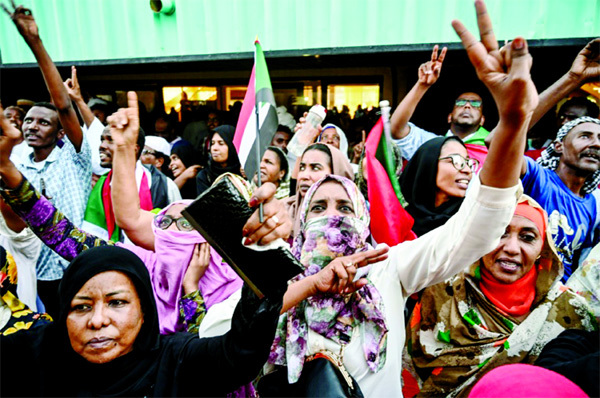 A court here Wednesday deferred the hearing on charge framing and bail petition of BNP Chairperson Khaleda Zia in a case over the killing of eight people in an arson attack on a bus in 2015. Â prosecution, said Khaleda's counselKaimul Haque Rinku. However, the court did not fix any date for next hearing.